Large Estate Sale at Mid-Century Olympus Cove home. 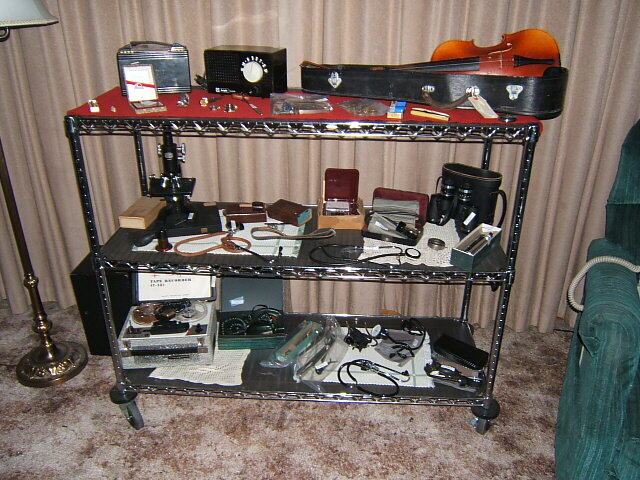 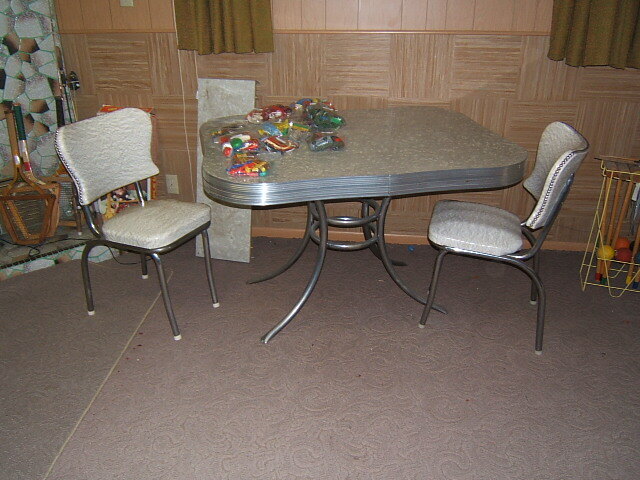 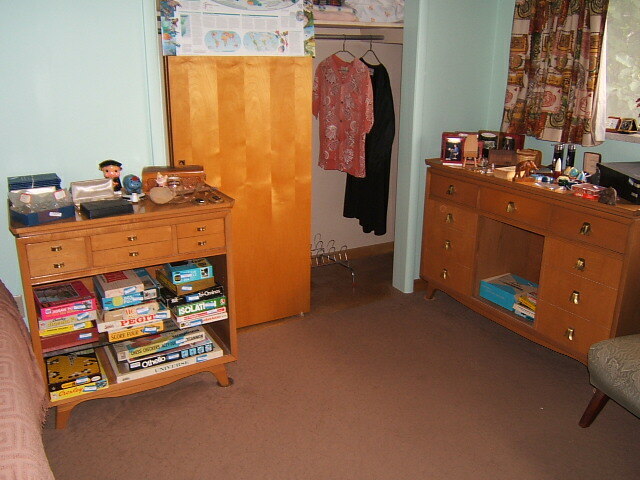 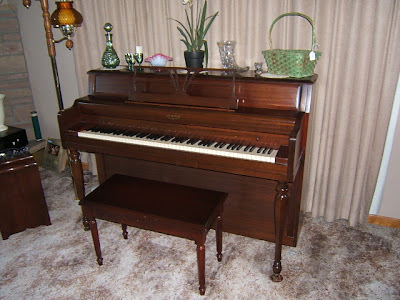 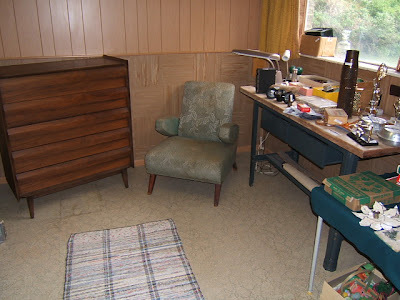 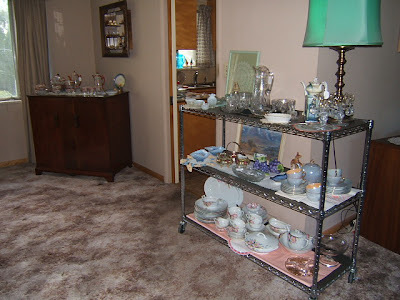 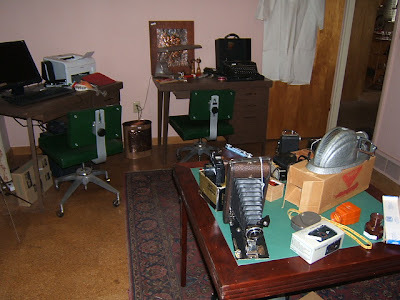 Includes 50+ years of accumulation, plus antiques from previous generations. 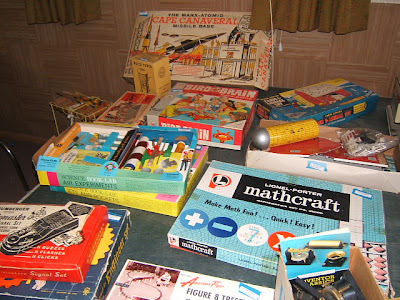 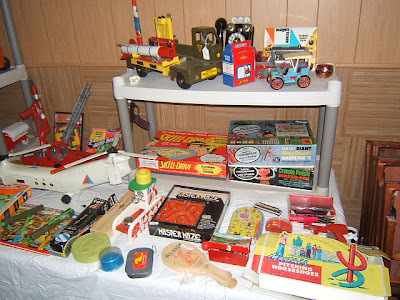 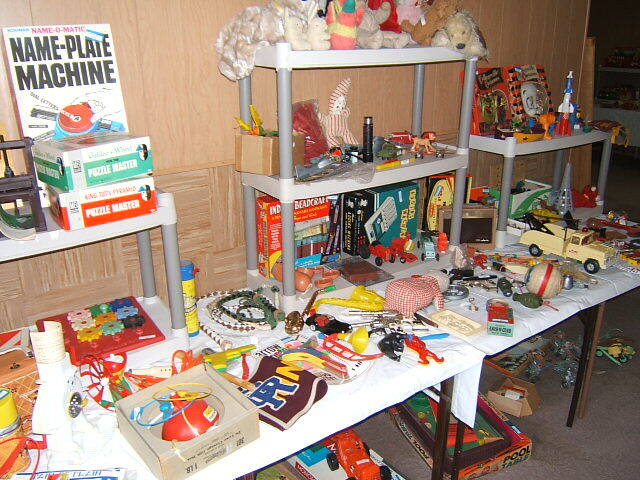 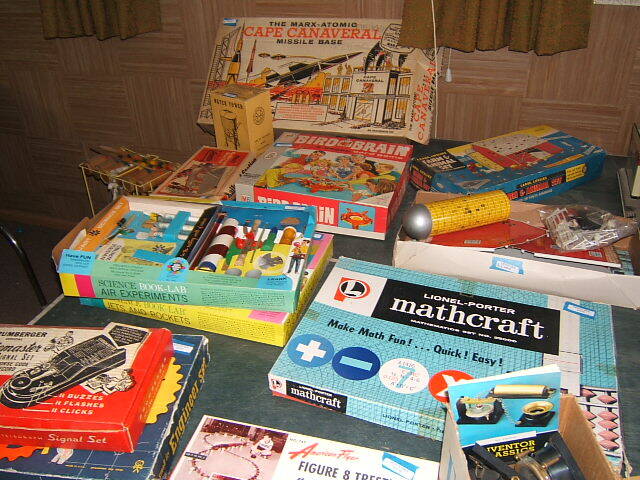 The attic was filled with a Treasure Trove of 50's & 60's toys. Sale includes: Retro & antique furniture and decor, nice linens, antique china & glass, vintage clothing, costume jewelry, old medical items, piano, cameras, hundreds of smalls. 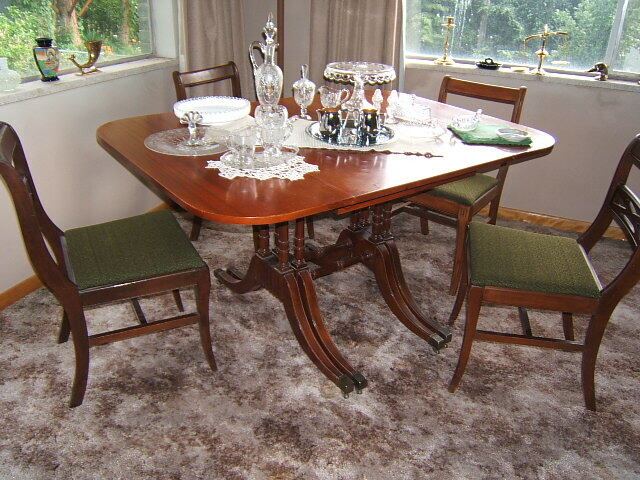 Presented by Estates R Us Estate Sale Company. 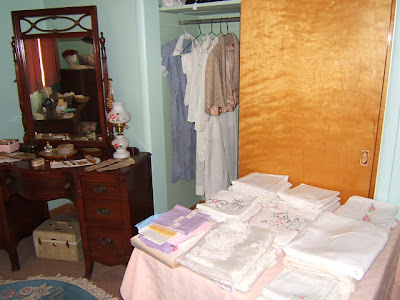 Follow signs from 4300 S. Fortuna Dr. (3600 E.) in Salt Lake City, Utah.